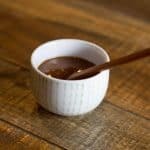 Homemade Hoisin Sauce – I could literally drink this stuff but at 2 smart points per tablespoon, maybe I shouldn’t. A little goes a long way and adds a lot of pizzazz. It’s very versatile, I use it in lettuce wraps, as a sauce for my Thai Pizza, and as a dressing with left over Kalua Pig. It’s also great over my Spicy Roasted Vegetables. It’s so yummy and this is coming from girl who hates peanut butter! Really! But I love this sauce. I make mine a bit spicy but feel free to leave out the sriracha if you wish. It’s super easy to make especially if you have an immersion blender. 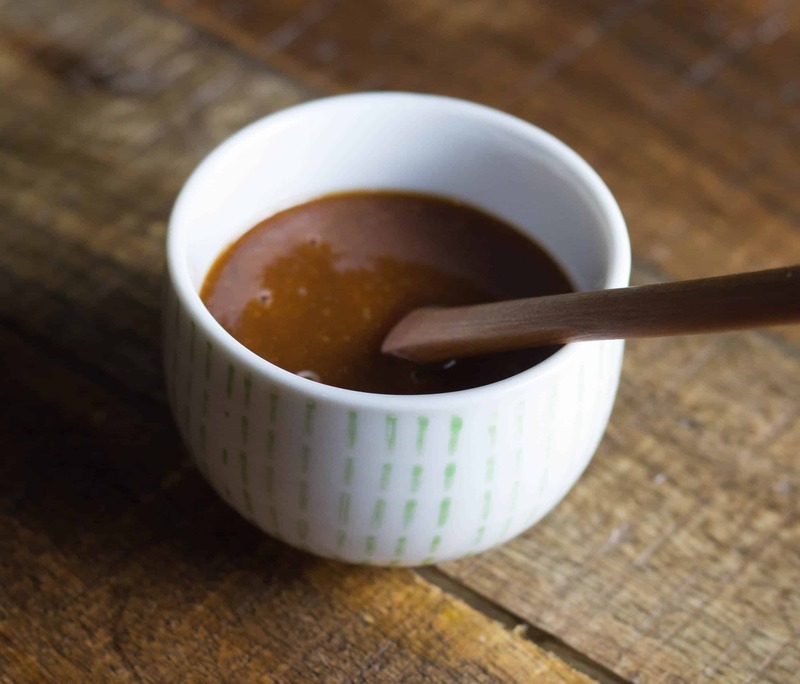 You’ll love this creamy homemade hoisin sauce. 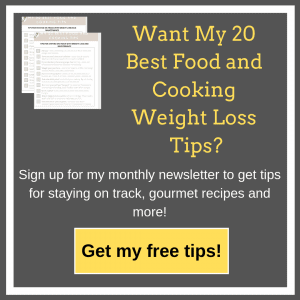 It’s great in lettuce wraps, as a sauce for my Thai Pizza and even as a dressing! One tablespoon goes a long ways and adds a ton of flavor. Place everything in a container and use an immersion blender to mix and chop it all up. If you don’t have an immersion blender, get one! Just kidding. You can do it in the food processor or even mix it in a bowl if you mince the garlic. I like to just throw it all into my container and then use the immersion blender and it’s done in a flash! No Replies to "Hoisin Sauce"